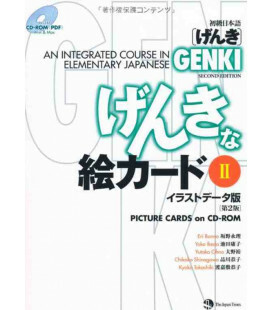 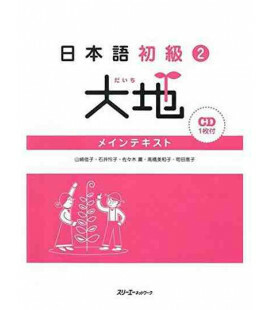 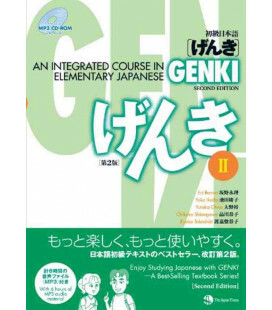 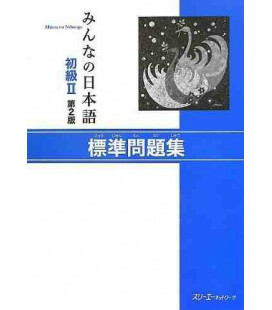 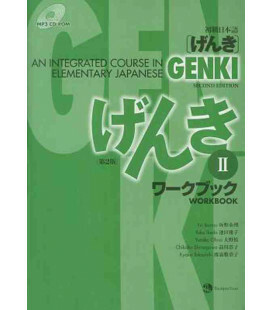 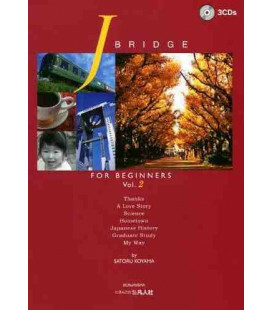 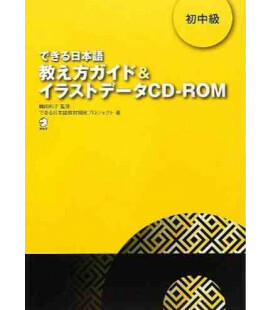 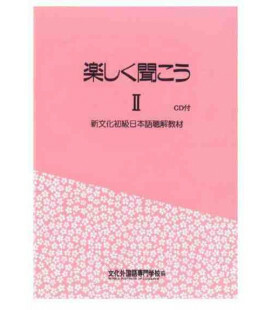 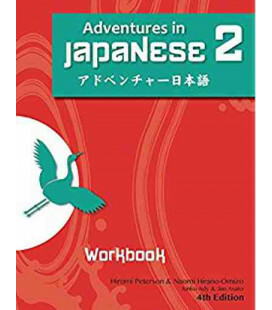 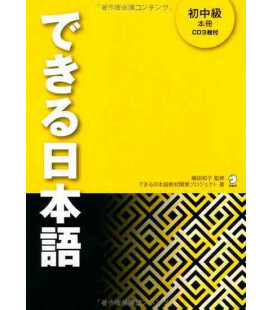 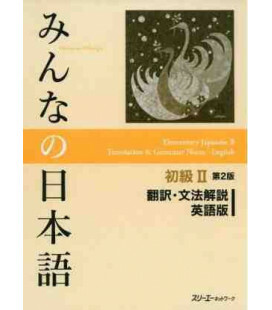 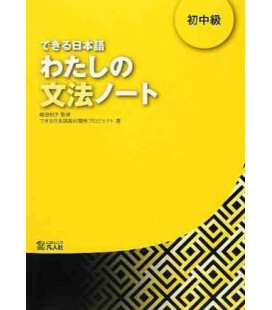 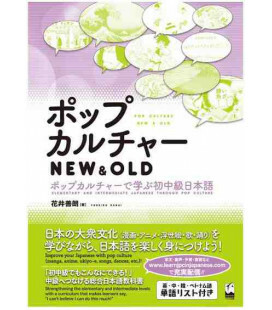 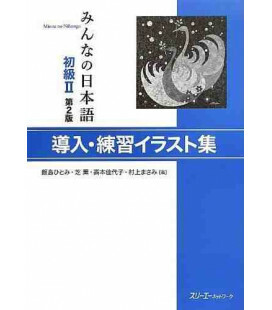 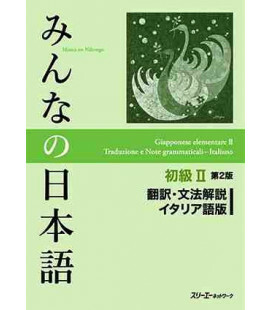 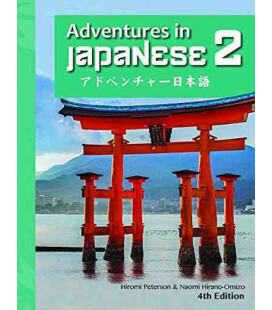 This new edition of the classic second volume will enable learners to make an unprecedented smooth transition from mid-beginner-level to intermediate-level Japanese. 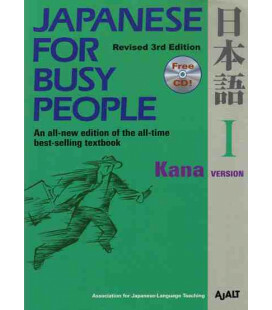 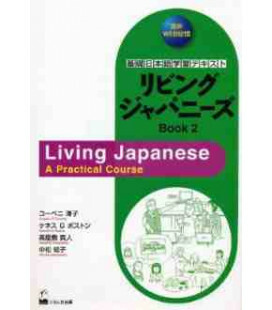 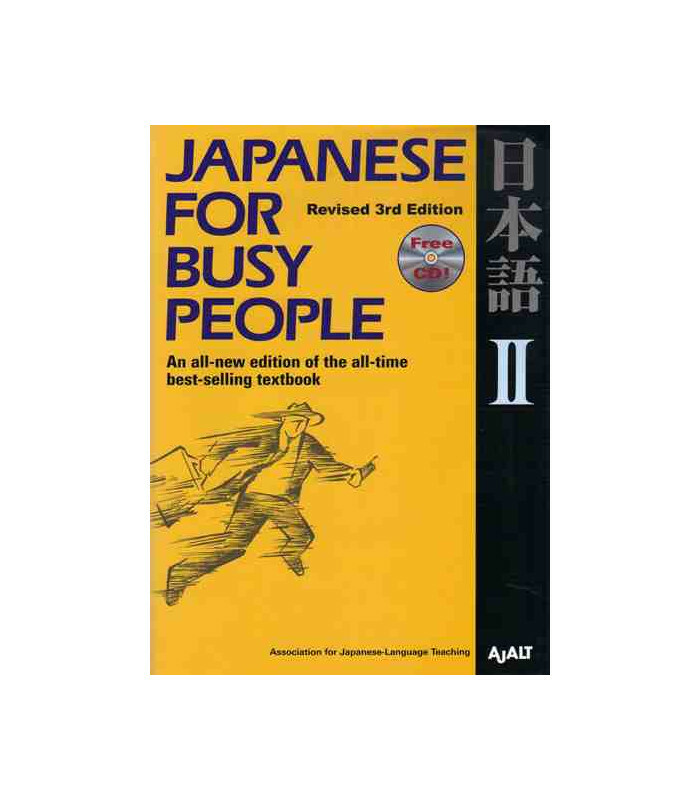 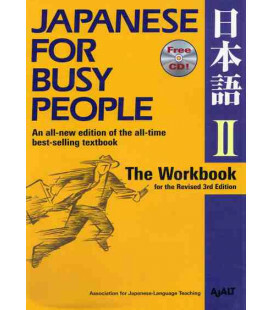 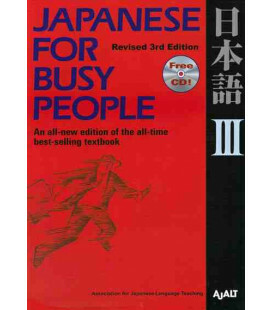 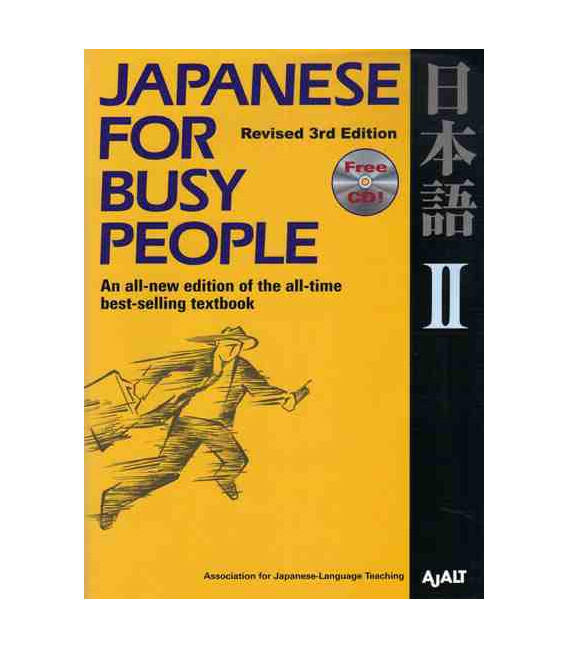 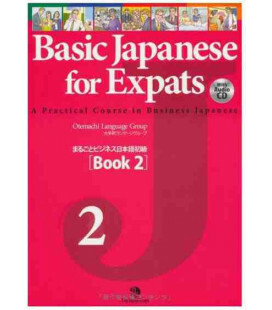 Picking up where Japanese for Busy People I left off, the text goes beyond survival Japanese, turning to the basics of Japanese syntax. 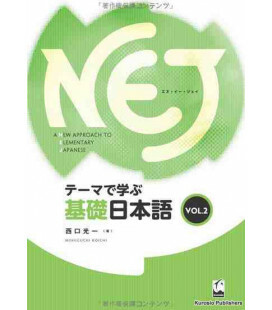 Topics covered include plain forms of verbs and adjectives; compound sentences; modifying, temporal ("when"), and conditional ("if") clauses; potential and volitional forms; and direct and indirect quotation. 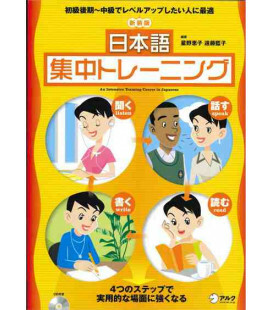 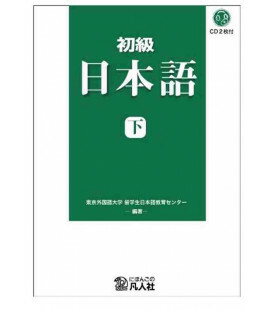 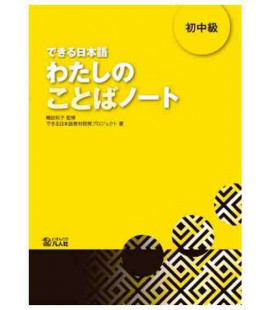 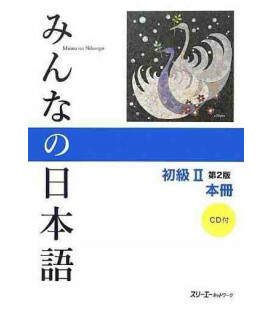 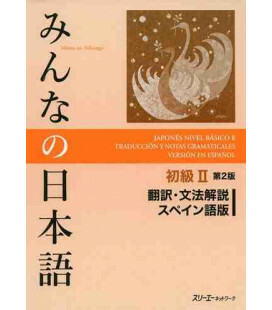 By the end of the book, learners will have acquired through a series of concise grammatical explanations and extensive speaking and listening exercises a command of Japanese that will enable them to carry on a variety of daily conversations.